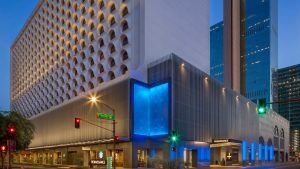 Interested in staying at the Renaissance Phoenix Downtown Hotel? 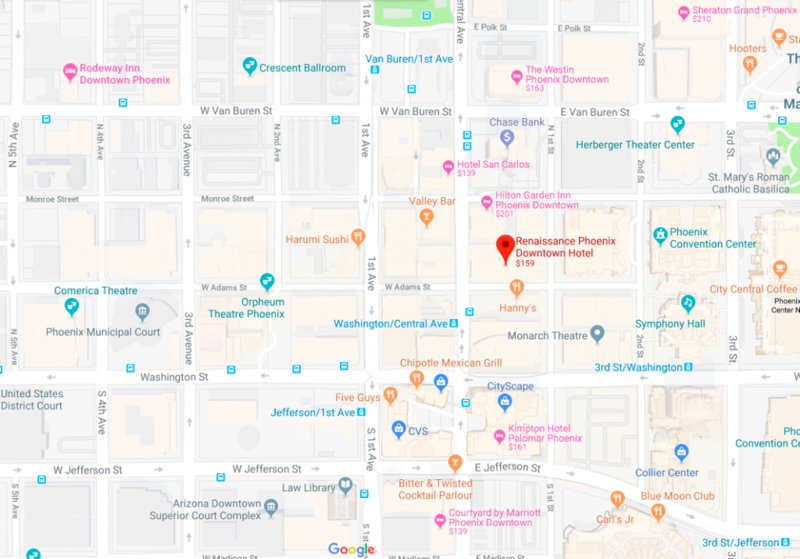 Please note Google may suggest a price in the map below, that is different than the rates that the Renaissance has offered to us for our event. Interested in staying at the Renaissance Phoenix Downtown Hotel?